To the little girl it seemed her father loved alcohol more than he loved anything in the world. He warmed the bottle with his hands and lips, and in return it warmed his soul, comforting him and expelling his demons like nothing else could. He would pour “Just two fingers. 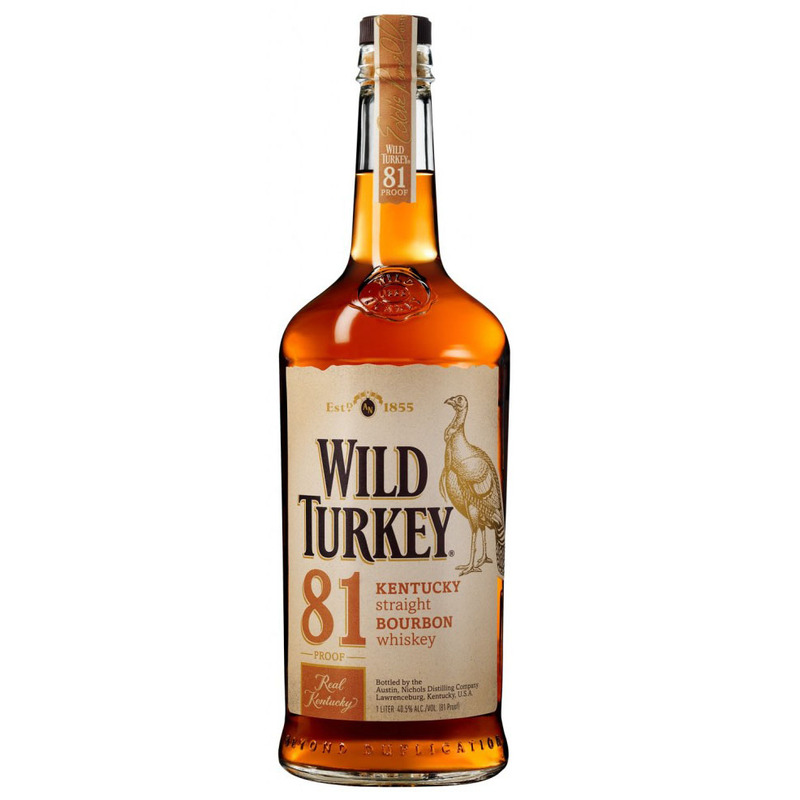 Just TWO fingers!” of Wild Turkey — over and over again. The girl learned early to make herself scarce when the cheap whiskey started to flow, or risk a puffy eye or a sore back if he caught her 12 fingers and an hour into the bottle. When the sour, sweaty stench of him and his drink began to suffocate the room, she would take off. The girl ran to friends’ houses and played Barbies, or she sat in the downtown parks and alleys to watch the cars and people pass her by. Six-year-old minds have great survival instincts. It was at this age a friend introduced the girl to the public library. The friend had visited by chance with her mother to use the library restroom and took the girl with her later in the day to explore the new site. It was late for six-year-olds to be out on their own, but in Rapid City the library stayed open until 10, and so the girl took her time walking the quiet isles to acquaint herself with this calm place. At a tall shelf in the children’s section she removed a shiny hardback the title of which should couldn’t later recall and opened it to the middle. As if to kiss the tiny black letters the girl lowered her head to the pages, closed her eyes, and breathed deep. 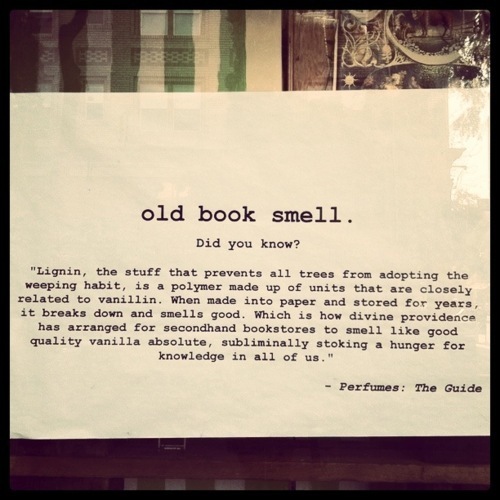 A blanket of fragrant, musty knowledge wrapped around her tightly, and she never wanted to leave. Eventually, the girl convinced the librarian – Dorothy, like the book – that she lived just a few blocks away and could make it home just fine in the dark. “My dad just got a job here and works late and he waits for me outside with an ice cream cone!” she told Dorothy on her fourth straight evening at the library. The girl was tall for six, an inward child, though conversational when engaged, and smart as a whip. While she perhaps didn’t fully convince the gray-haired woman of her living situation, Dorothy and her co-librarians never questioned her. And so the Rapid City Public Library became the girl’s sanctuary, and she poured lovingly over the choose-your-own-adventure books like her father lovingly poured his Wild Turkey, and she became addicted to the bright, glossy photographs in the pages of magazines like National Geographic, which helped her escape a world dulled by Dad’s addiction to bottom-shelf whiskey. It became her place, filling her with a warmth no bottle possessed. She haunted a particular corner of the library near the reference section; it had soft, slightly wrinkled leather armchairs and the people who sat around her seemed smart and taken care of. They’d smile at her like adults do with kids they think are cute non-troublemakers and be on their way once the tax code they’d been looking for presented itself. The girl remained, night after night. 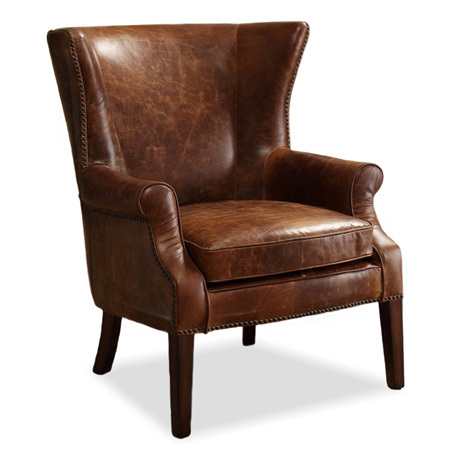 For it was here she felt safest, here in her brown leather chair, its arms like the arms of a father who didn’t drink Wild Turkey. The chair and the good-smelling books held her up, showing her the world. 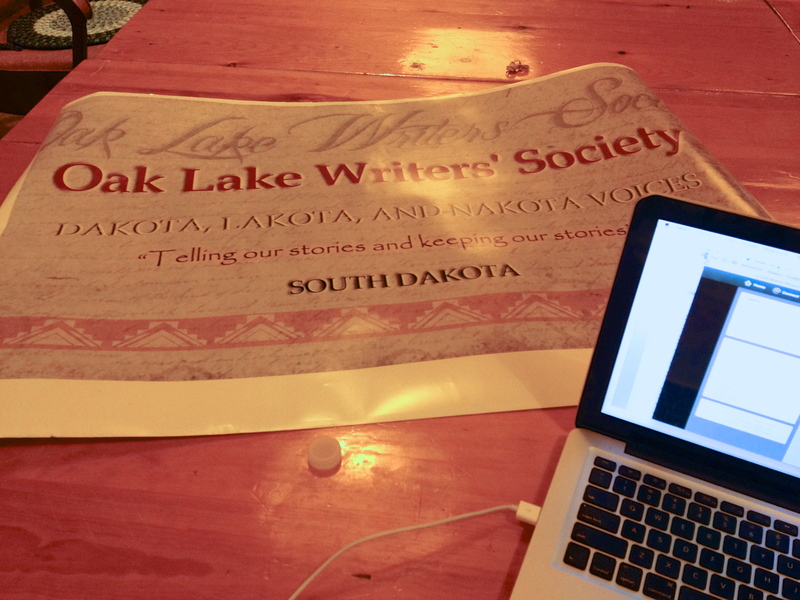 I wrote the above piece as part of a writing exercise this past weekend at the Oak Lake Tribal Writers’ Society annual retreat. It was my first rodeo with this group of indigenous storytellers, and many good people were met and friended. We did a lot of writing over the course of the two days I spent at Oak Lake, but I was happiest with how this piece pretty much wrote itself. It is fiction, though based on many a true story. Our workshop leader, Jim Northrup, told us to free-write for five minutes describing a favorite place – any place visited or not, past or present or future. When I was a kid, the library was a wonderful friend to me.